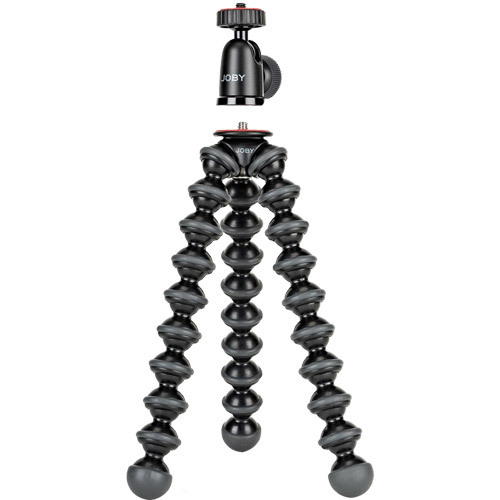 Flexible tripod stand & ball head with 1kg capacity, ideal for content creators, vloggers and youtubers. 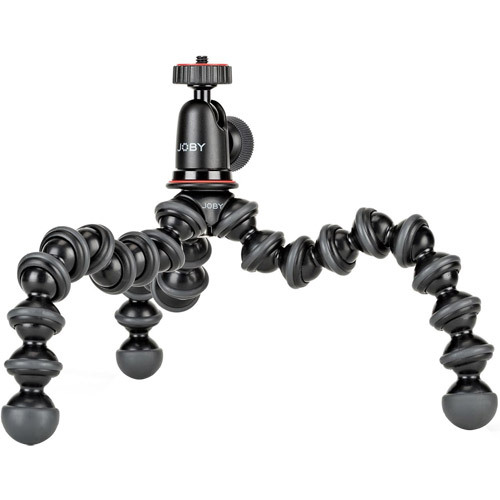 Premium grade ABS GorillaPod and compact ball head support compact mirrorless cameras and devices weighing up to 2.2 lbs. 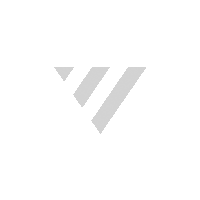 Can be configured for still photography, cinematography, vlogging or live streaming in 3 modes: grip, wrap or stand.